Middle College High School @ Christian Brothers University is an oasis of academic achievement. Our football bulldogs earned the highest overall team grade point average in their district. Our players are enrolled in honors classes and some are dually enrolled at CBU taking college courses. Not only are the players great students, they are great athletes and good citizens too! They have advanced to the state playoffs each year since their inaugural season of varsity football. Football is a metaphor for life. It teaches many valuable life lessons that will hopefully strengthen their character, loyalty and discipline. We would like for our coaches to continue our winning tradition. However, due to budget cuts for extracurricular activities and sports...we need your help. 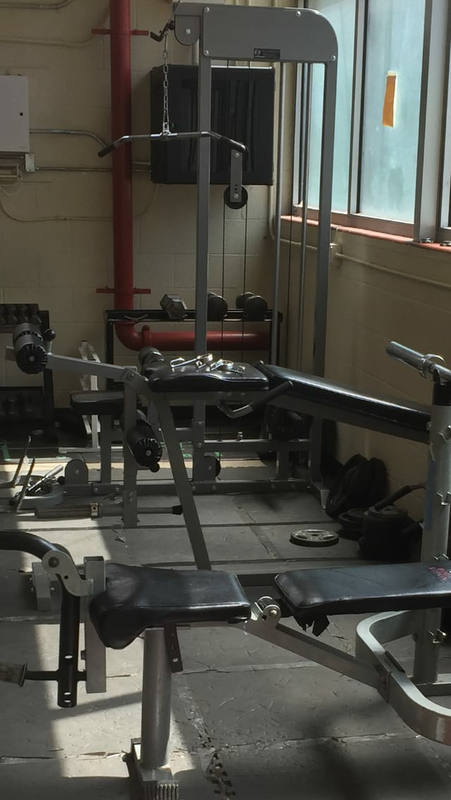 Look at the outdated weights and equipment in the photos that the team uses right now. We've made it this far with lemons and with your donation we can make lemonade! Please donate so we can purchase new football equipment and supplies for our football team. Your altruistic gift will help catapult our scholar-athletes to the next level! Donate today!